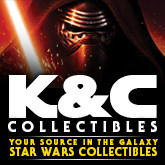 Hasbro has announced their first SDCC Exclusive via iO9 – The Doctor Aphra Comic Set featuring 3.75″ Dr. Aphra, BT-1 and Triple Zero presented in the classic Vintage 3-pack format. Check them out here. StarWars.com today has announced a new five-part comic miniseries titled Star Wars: Jedi of the Republic – Mace Windu which picks up after the start of the Clone Wars as the Jedi Order faces possibly its greatest challenge yet. Head on over to the official site for the full cover art and a synopsis of the first installment. 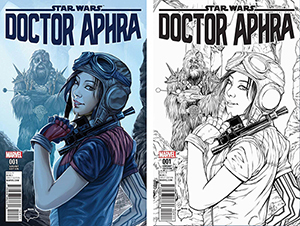 Here is a first look two upcoming “The Brain Trust” cover variants for Marvel’s Star Wars: Doctor Aphra #001 by artist Ashley Witter. Look for more info on the availability of these covers later this week. Click on through for the high res images. 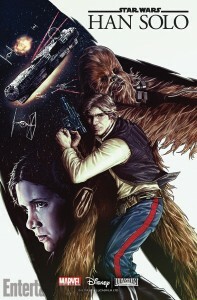 StarWars.com as posted a preview of issue #21 of Marvel’s Star Wars title. 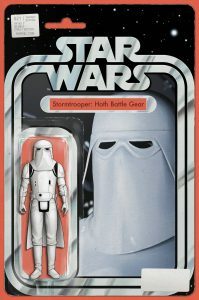 Head on over to check out the deployment of the new Elite Stormtroopers and the action figure cover variant by John Tyler Christopher. 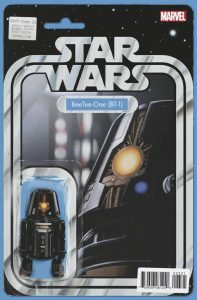 Marvel has released a preview of Darth Vader #23 featuring BT-1 as the next action figure variant cover. To check out this cover and more, head to our dedicated Facebook album. C2E2 kicks off today with an announcement that Rogue One is getting a 3 issue comic series, plus a one shot release starting in October. Thanks to @JordanMaison on Twitter for the heads up. Marvel’s Poe Dameron series is the latest title to be getting a special Vintage Action Figure variant cover from artist John Tyler Christopher. Click the image above for a closer look. Also be on the lookout for a special black & white version available directly from John’s website. Entertainment Weekly has posted the first look at Han Solo, a new comic miniseries coming from Marvel this June. The story is set between A New Hope and The Empire Strikes Back, giving readers and fans even more background to our favorite smuggler. 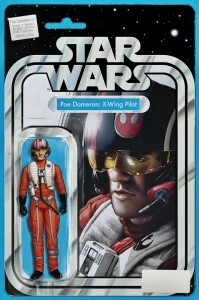 USA Today has posted an exclusive announcement that Poe Dameron is receiving his own comic series from Marvel this April. 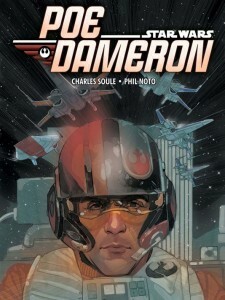 The title will flesh out more of Poe’s backstory, missions and pilots of the Resistance.